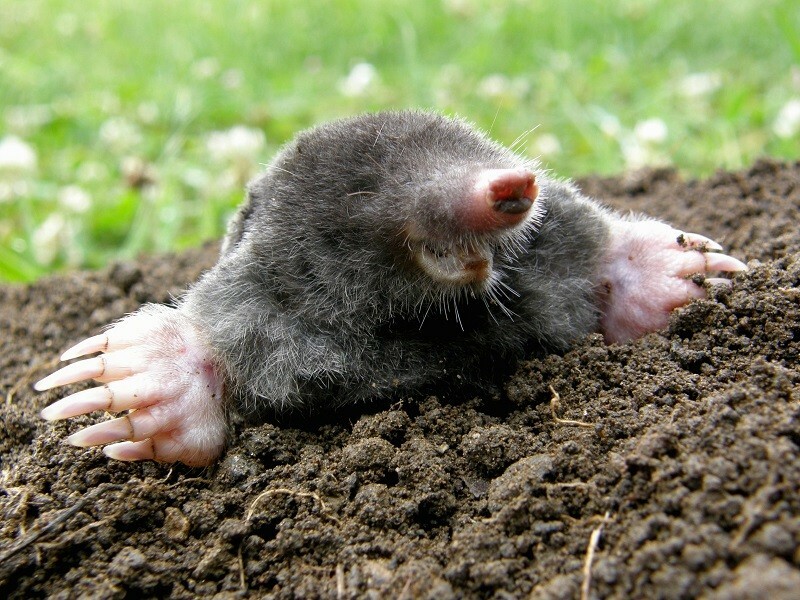 A mole is a little mammal that eats insects and can grow up to 8 inches long. With small ears and eyes, its fur is gray and has a velvety texture, and has slender hairless snouts. This animal has large front feet with long claws that allow the mammal to dig intricate tunnel systems in your garden, especially in moist areas. This fact is what makes people consider them as a pest, even though they aerate your yard naturally. How to Detect the Presence of Moles? 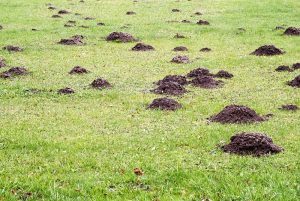 If you see several raised volcano-shaped swellings in your yard, you have a mole digging a multi-tunneled pattern. Using a trap ensures that you will get rid of the animal since it comes with a carcass where the animal will be trapped, and then you can set the mole loose in another location. There are certain things that moles hate and when in the ground, will keep them from doing more damage in your yard. Sprinkle tobacco or powdered red pepper in their tunnel entrances. To avoid this little animal from tunneling, put coffee grounds on the soil. 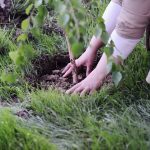 You can also arrange dense claylike soil or stones around the garden to a depth of two feet. That will discourage the animal from burrowing. 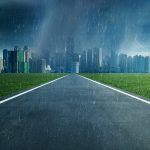 Also, improving soil drainage will cause the same effect. 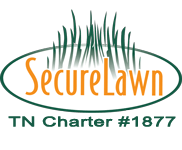 Secure Lawn experts in Tennessee can help you not only eliminate moles but other pests in your garden or yard. 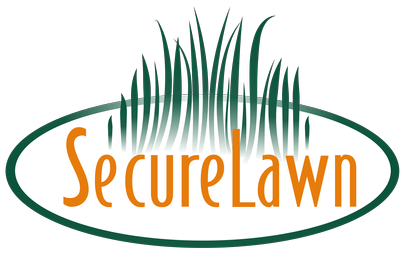 Just give us a call at 37177-1393 to get started with your custom pest control program.